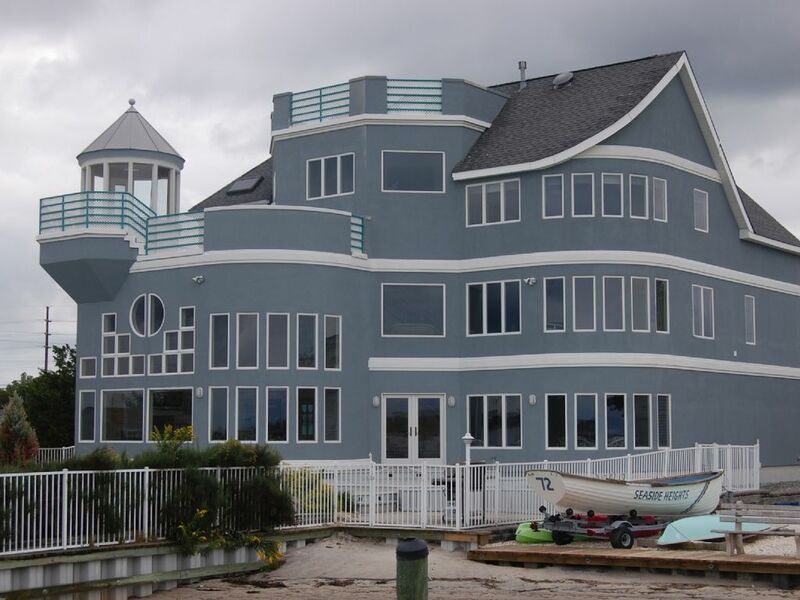 Come stay at this stunning bay-front home in Seaside Heights, NJ. Located on Pelican Island, it is just a short five minute drive to the beach and boardwalk. Some amenities are a game room, steam shower, great room, laundry and swimming pool. What else is needed to enjoy your vacation? You'll have a mall, movie theater, miniature golf, beach, water park, boardwalk (with games and rides) and great food all within a 4 minute drive. Atlantic City Casinos and Six Flags Great Adventure are just one hour away. A 'one of a kind' designed home that will provide memories to last a lifetime. East to get to. Close enough to the beaches and boardwalk, yet far enough for the peace and quite of the night. Spectacular views. All of the comforts and amenities to make your stay most enjoyable. Other Activities: Jet-Skiing and Boat Rentals, crabbing, Island Beach State Park, jogging/walking, bicycle riding, kayaking, watersports activities rentals, sightseeing, lighthouses, charter and open fishing boats, car shows, craft shows, festivals, boardwalk with rides and arcades, shopping, malls, movie theaters, restaurants, night life/clubs, fireworks weekly.